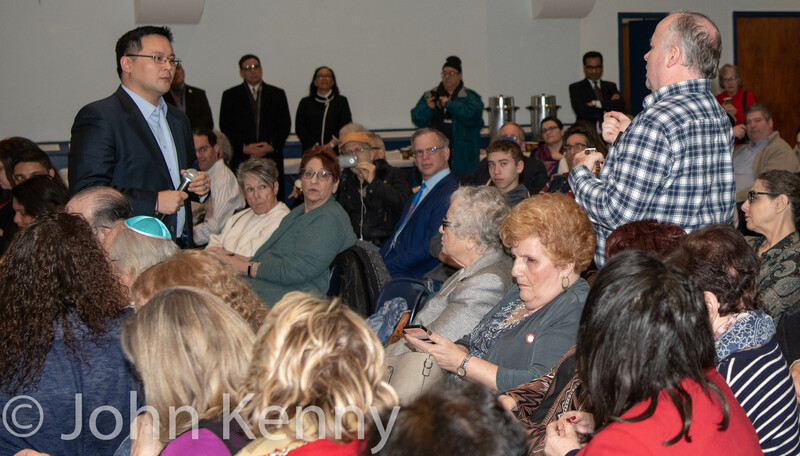 The Saul Weprin Democratic Club and 13 of its fellow Queens Democratic clubs hosted a public advocate candidate forum in Fresh Meadows, drawing nine candidates. Moderated by Saul Weprin Club President Anthony Lemma, the forum featured appearances by Dawn Smalls, Ben Yee, Danny O’Donnell, David Eisenbach, Latrice Walker, Michael Blake, Rafael Espinal, Ron Kim and Ydanis Rodriguez. 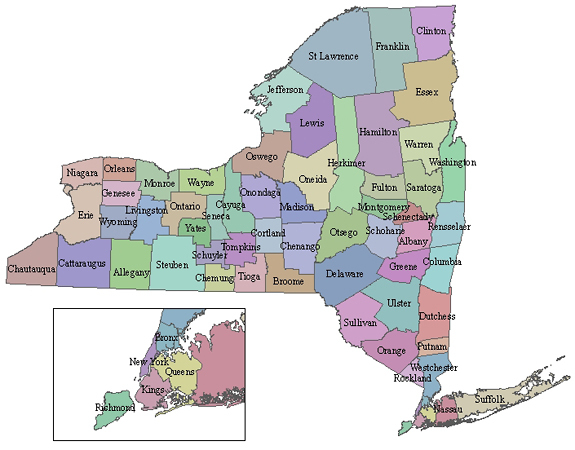 The Stonewall Democratic Club of New York City drew scores of candidates to its endorsement meeting last Wednesday as the first and best known LGBT Democratic club in New York City made its choices in many strongly contested primaries. Council Speaker Melissa Mark-Viverito responded somewhat imprecisely, saying that “there are times when we, yes, when we rely on private email, but we do use our government email.” Public Advocate Tish James and Council Member Danny Dromm did not respond to the question posed by Matthew Chayes of Newsday. de Blasio spoke during a press conference announcing the addition of Eid al-Fitr and Eid al-Adha as school holidays. A long contemplated New York City ban on carriage horses returned to center stage Tuesday, following news of a proposed city council bill. A proposed bill is expected next week, with committee hearings and a vote expected over the next several months. Mayor de Blasio has been a strong advocate of such a ban, calling for an immediate ban as a mayoral candidate, although he’s not acted to implement such a ban during his 11 months in office. Mayor de Blasio was asked about the expected bill three times during an unrelated press conference on Tuesday. Questions included what he plans to do to get the bill passed, a ban’s likely effect on tourism in the City and whether he intends to engage in any political “horse trading” to win passage of the bill.